Apple Watch is now a useful and smarter item on your wrist. 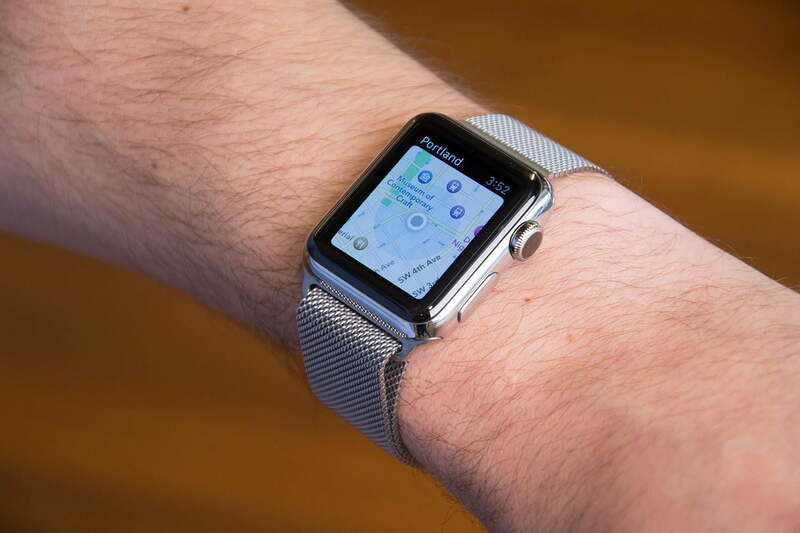 In reality, Apple now leads the smartwatch market with more than 60 percent share. The Apple Watch with LTE dominated the market in the third quarter of 2018 with 4 million units sold. Apple is shipping more smartwatches than any other brand out there. Last year, Apple refreshed its smartwatch lineup with the introduction of the Apple Watch Series 4. The latest Apple Watch is a huge upgrade over its predecessors with a larger display, a revamped Digital Crown, and new health features. However, the Apple Watch 4 retains the best things from its previous models. One such thing lies in the ability to unlock your Mac with an Apple Watch. In reality, Apple first introduced an Auto Unlock feature in macOS Sierra, allowing users to unlock their Macs using an Apple Watch. The feature was widely welcomed upon release, which encourages Apple to improve it. In this guide, we will show you how to unlock your Mac with your Apple Watch Series 4. Before we dive in, make sure you now have a modern version of watchOS on your wearable. WatchOS 5 has been available for months, with a slew of improvements and changes. 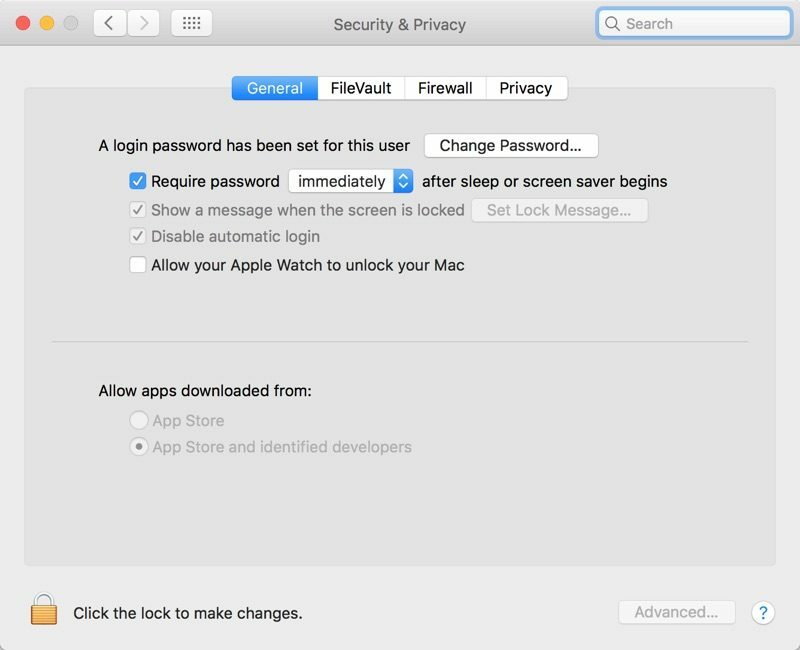 Step three: Now just simply check the box next to Allow your Apple Watch to unlock your Mac to turn on the feature. Step four: You will be asked to enter your password to confirm your action. From now on, you can use your Apple Watch to unlock your Mac. This comes in handy as it eliminates the need to enter passcode on your Mac. If you have got any issues during the process, then make sure you place your Watch near a Mac. If you change your mind, then repeat the process and uncheck the box.